Workshop: Writing Personal Identity Narratives. Join us in our second session where we will explore ways to tell WHO we are. Good food and dialogue. See you all soon. 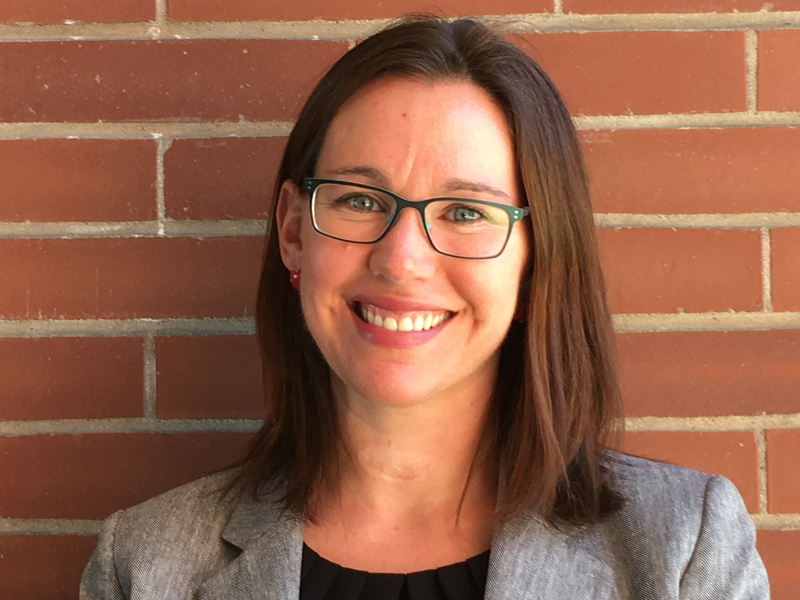 Anna Plemons is the director of the Critical Literacies Achievement and Success Program at WSU and is also a faculty member in the Department of English. Since 2009, she has also taught personal narrative through the Arts in Corrections Program at California State Prison-Sacramento. Anna is very interested in how people write and tell their stories and how those stories help people understand themselves and others in powerful ways.